Below are some of the companies and organizations where our Management Information Systems students have been hired and started their careers after graduation over the past few years. 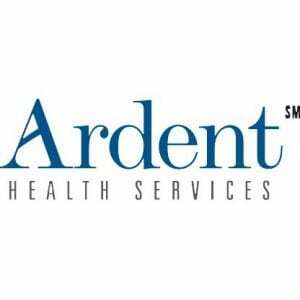 Ardent Healthcare, formerly known as Behavioral Healthcare, is a healthcare company based in Nashville, Tennessee. Founded in 1993, Behavioral changed its name to Ardent in 2005 and currently operate in six states with about 18,000 employees. 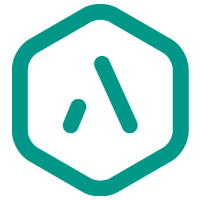 Aspect software is a software and IT service company that provides solutions for communication processes in contact centers and companies. 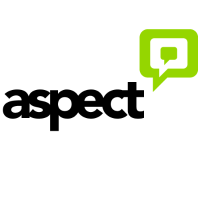 Aspect is headquartered in Chelmsford, MA and currently employs between 1,000 and 5,000 employees. Dell is an American multinational computer technology company that develops, sells, repairs, and supports computers and related products and services. 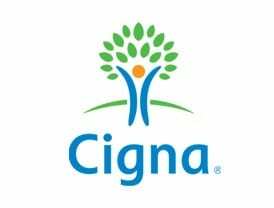 The company is one of the largest technological corporations in the world, employing more than 103,300 people in America and around the world. Flosports in an innovator in live digital sports and original content. Flosports partners with events rights holders to unlock a world of sports coverage. Headquartered in Austin, Texas, they employ between 200 and 500 people. GE Oil & Gas is a subsidiary of General Electric, which is now part of Baker Hughes. Headquartered in London, the company supplies mission critical equipment for the global oil and gas industry. Harmon group is a full-service marketing and advertising agency based in Nashville, Tennessee. Some of the companies they have worked with are Swiftwick, Maximus Arms LLC, and Integrated Healing technologies and operate with a workforce of 11-50 employees. Healthways is a well-being and wellness provider for employers, health plans, and health systems. Healthways is headquartered in Franklin, Tennessee and employs between 1,000 and 5,000 employees.